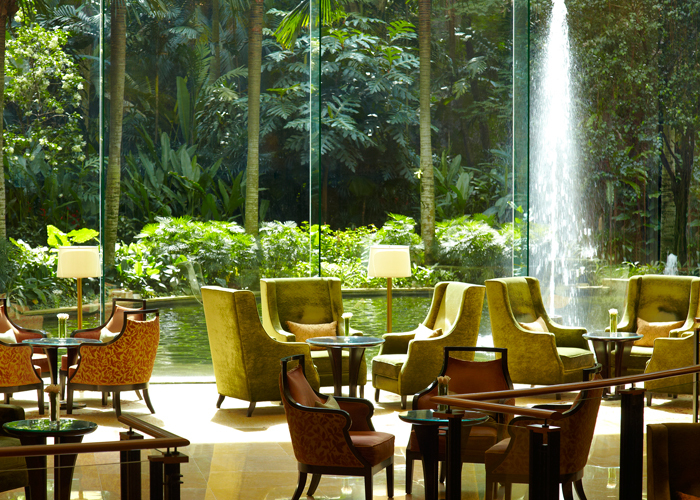 Lobby Lounge, with its idyllic view of water gardens behind floor-to-ceiling glass walls, offers an opulent setting for that special tête-à-tête with friends. In the evening, linger at the Lobby Bar over creative cocktails, while the live band entertains. 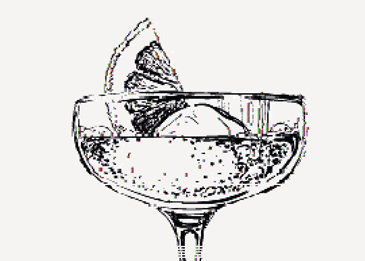 As 2018 draws to a close, raise your glass and celebrate your accomplishments and learning for the year. Here's to a better, brighter 2019! Welcome 2019 with us at the Lobby Lounge with live band, DJ and a choice of party packages which include canapes, beverages and party packs. Lobby Lounge brings in a new experience to the quintessential English custom with a Floral-themed Afternoon Tea menu. From St. Honoré Pastries with Rose Scented Cream Patisserie in Caramel Choux Pastry to Strawberry & Lavender Scones and Sesame Tuna Tataki Skewer with Spicy Aioli, this will be the highlight of your day! 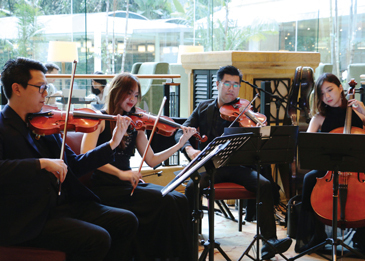 If you would like to enjoy Afternoon Tea with Classic, Modern and Romantic string tunes, catch Arch Quartet live on Sundays from 3-6pm. Join us for a night of wine and cheese pairing while you immerse yourself with some live entertainment at the Lobby Lounge. Chateau St Jean, Merlot, California, U.S.
Blue cheese, Camembert, Conté, Mascarpone, Petit Breton & assorted nuts and dried fruits. Selected wine only and while stocks last. This promotion is not entitled for any discounts and Golden Circle Redemption.